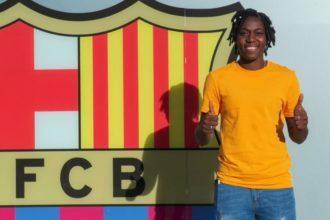 The Chinese Football Association in partnership with the Lagos State government is set to hold a five day women’s football clinic in December, Super Falcons star striker, Asisat Oshoala has revealed this. 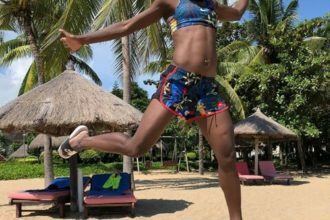 Oshoala who plays for Chinese Women’s League side, Dalian Quanjian F.C made this know at the Beijing summit of the Forum on China-Africa Cooperation (FOCAC) holding currently in Beijing between September 3 and 4, 2018. 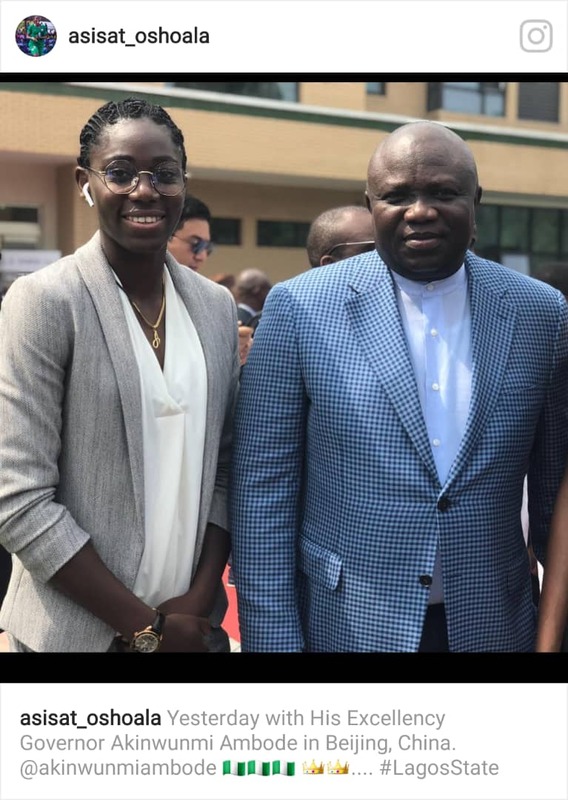 She recently shared a photo of herself with the Governor of Lagos state, Governor Ambode in Beijing China. The summit had in attendance President Muhammadu Buhari, Lagos State Governor, Mr. Akinwunmi Ambode and other governors from Zamfara,Imo, Anambra, Kaduna, the Nigeria’s Ambassador to China, Amb. Baba Ahmad Jidda and other top government officials. 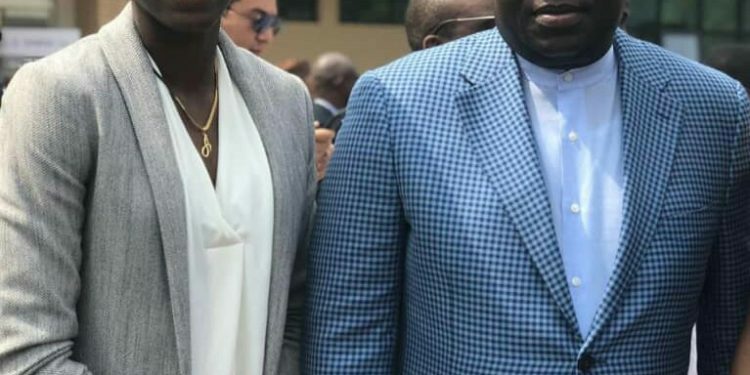 Oshoala also praised the Governor Akinwunmi Ambode for his support to the growth of women’s football in the state.